In the 1998 NHL Entry Draft, Richards was selected by Tampa Bay Lightning. 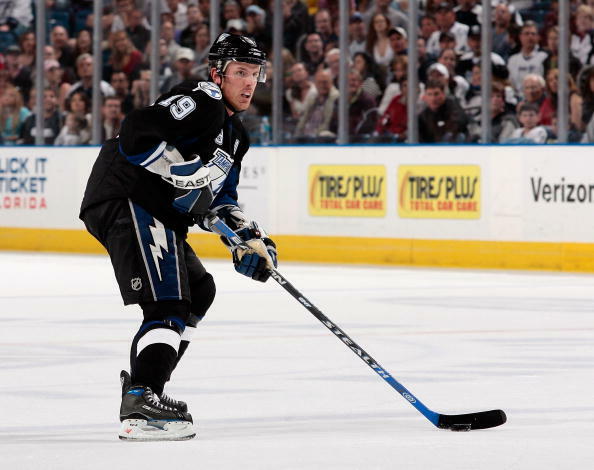 He played seven seasons with the Lightning at the NHL. 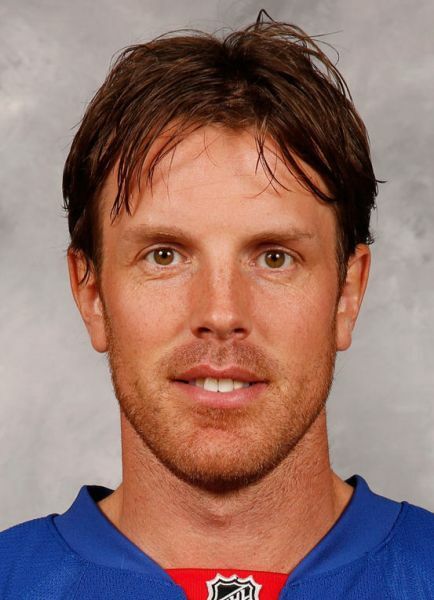 Then, for the 2007-08 season, he joined the Dallas Stars of the NHL where he played for four seasons and moved to the New York Rangers for the 2011-12 season. 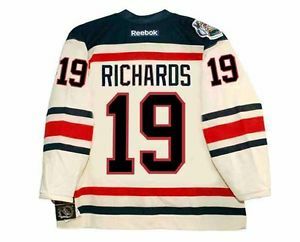 After playing three seasons with the Rangers, Richards joined Chicago Blackhawks for one season only and then moved to Detriot Red Wings where he ended his sensational career of 16 years. He was also the member of the Canadian Hockey Team since 2000. He won one gold and one bronze medal with the national team. In his 16 years career, he played a total of 1126 matches in the league and scored 298 goals and assisted 634. Bradley Glenn Richards was born on May 2, 1980, in Murray Harbour, Prince Edward Island, Canada. He went to Athol Murray College of Notre Dame where he met Vincent Lecavalier. They played hockey together since then. Richards started playing hockey for the Rimouski Oceanic of the Quebec Major Junior Hockey League. He earned many awards while playing at QMJHL. Yes, the retired ice hockey professional is a married man. 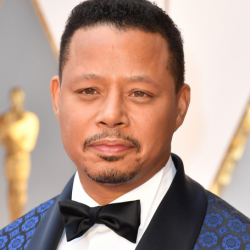 He married Rechelle Jenkins in 2014 and they have one son together. Richards had his romantic time with an American actress and model, Olivia Munn once. 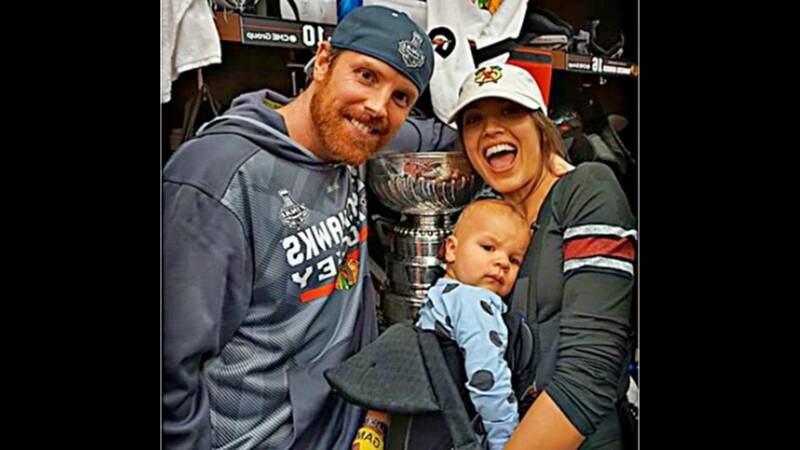 Brad Richards is fond of using social media. 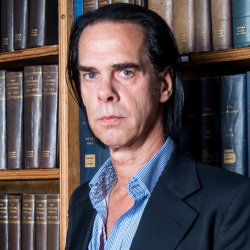 He has got 219K followers on Twitter and has tweeted 1,462 times till the date. Similarly, on Instagram, Richards has posted 246 times so far and he has got 83.7K followers over there. Do You Know? 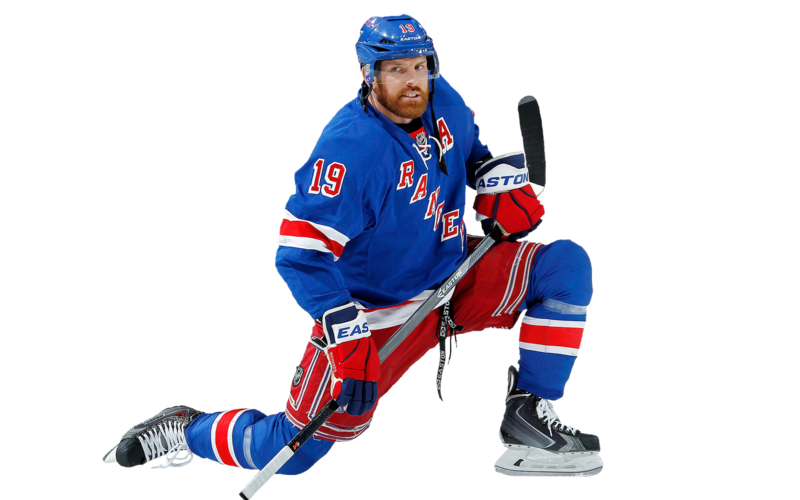 Brad Richards has also made a small appearance in the 2017 lo budget science fiction film, Taking Earth. Canadianprofessional ice hockey player $58 million May 2, 1980Murray Harbour, Prince Edward Island, Canada.